Representing Mercer County homeowners, future homeowners, sellers and foreclosures. Specializing in the towns of Trenton, Hamilton, Ewing, Lawrence and parts of Burlington Township. 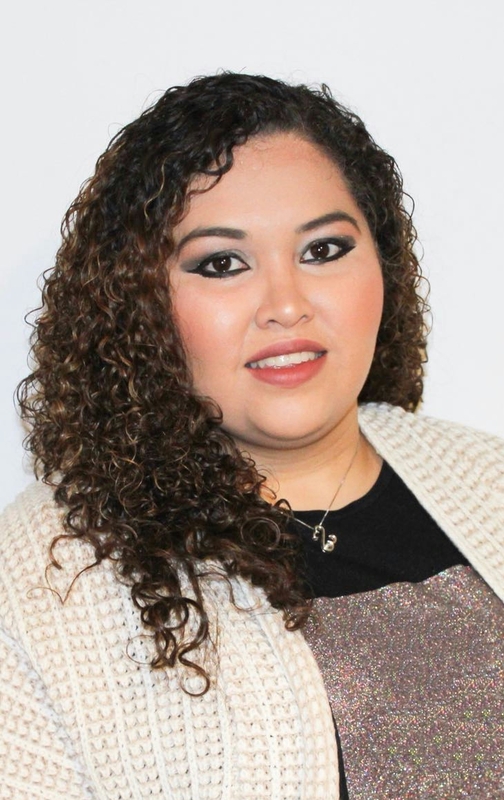 Stefhany joined Garcia Realtors as an administrative assistant in 2011. In 2016, she became a licensed Real Estate Agent. Stefhany's creative, enthusiastic, and caring nature is perfect for matching each client’s desires as well as skillfully featuring a home’s unique presence and character. Living over 12 years in the Mercer Area, Stefhany understands the numerous culture, and diversity. As a realtor specializing in Residential properties. Stefhany has always brought abundant energy, creativity, dedication, experience and personal knowledge to the work she does. You can rest assured that she will stay on top of all the details of a deal, to provide a smooth and easy going transaction.